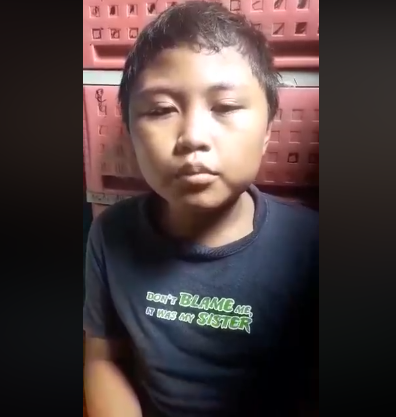 An actual interview video of a confessed victim of the Dengvaxia vaccine is now circulating on social media and took the sympathy of netizens. 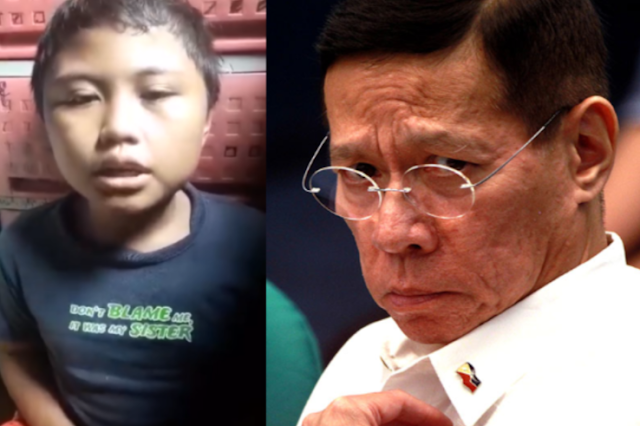 On the said video, a young boy was protesting to DOH (Department of Health) Secretary Francisco Duque statement regarding the fake news spreading about the Dengvaxia vaccine. "Magandang umaga po, gusto ko lang po magsalita tungkol sa sinabi ng DOH na fake news yung about sa mga batang naturukan ng Dengvaxia" He said. Accoridng to him, last August 30, 2017, he and his sibling were inoculated with the supposed vaccine that would prevent them from being infected with Dengue virus, but instead, had their one foot in the grave. He also added that the negative effect started showing recently this year, wherein, he was rushed to the nearest hospital , together with his sibling. Only to find out that his intestine was slowly growing in size. "Noong August 30, 2017, ako po ay naturukan pati po yung kapatid ko, tapos ngayong taong ito ay nagkasakit yung kapatid ko at dinala po sa ospital at noong araw din pong iyon ay dinala rin po ako sa ospital at nalaman ko po na yung bituka ko sa tiyan ay lumalaki na po ng lumalaki." the young boy said. The boy was complaining to Duque for not including his name in the master list of the Dengvaxia victims, despite of his life-and-death situation. 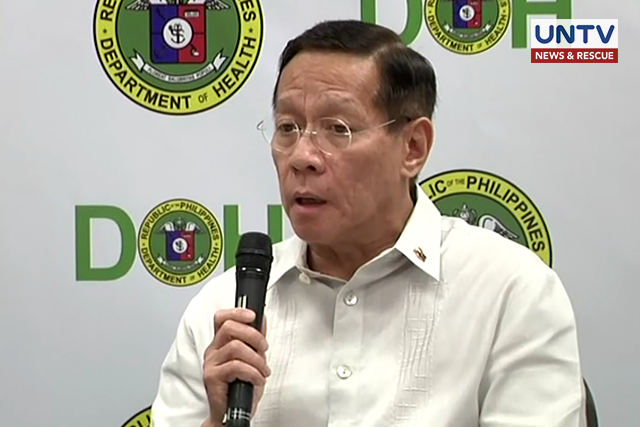 He was also asking Duque about the action that the DOH will do for those children who were vaccinated with Dengavaxia but not in the master list. "Kung namatay po pala ako noon, sasabihin lang po ni Secretary Duque na wala yung pangalan ko sa master list." He said. "Paano na po yung mga batang naturukan ng Dengvaxia, tapos wala po sa master list ano po ang mangyayari sa mga batang iyon?" He added.